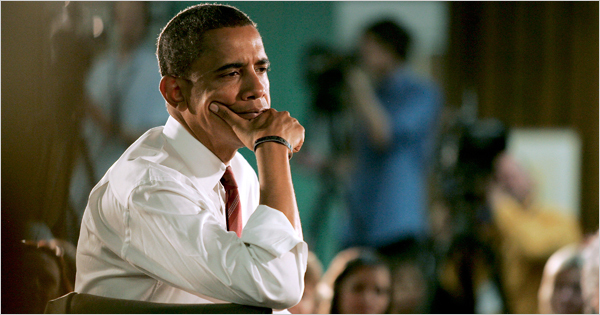 Sen. Barack Obama (D-Illinois) will announce his vice presidential pick this week, according to news reports. Potential running mates include Sen. Evan Bayh of Indiana, Gov. Tim Kaine of Virginia and Sen. Joseph R. Biden Jr. of Delaware. Gov. Kathleen Sebelius of Kansas,. former Virginia governor Mark Warner of Virginia and even Sen. Hillary Clinton of New York are also said to be under consideration. The announcement will come as the Democratic National Convention gets underway in Denver. The convention begins August 25 with a grand entry led by the Ute Mountain Ute Tribe, the Southern Ute Tribe and the Northern Ute Tribe. In related Obama news, his campaign announced the leaders of three Indian vote initiatives. Gyasi Ross (Blackfeet), Amber Carrillo (Laguna Pueblo) and Jodi Gillette (Standing Rock Sioux) are working to increase the Indian vote in Montana, New Mexico and North Dakota, respectively. "Each one of these members of our team brings a great set of skills and expertise to the campaign. Senator Obama has the most progressive and detailed American Indian platform in recent history, and he is committed to bringing real change to Indian country," said Wizipan Garriott (Rosebud Sioux), the First Americans Vote Director for the campaign. Nicole Willis (Cayuse/Nez Perce/Yakama/Oglala Lakota) serves as deputy director with Garriott.